Understanding customer needs — in terms of automation solutions — is the first step when making a sales call. As a Regional Distribution Sales Manager (RDSM) for Utah, Colorado, Kansas, Missouri and Southern Illinois, Brock Etherton makes it his main responsibility to ensure his customer’s needs are not just understood, but are met. Brock works mainly with distributors and joins them for sales calls with customers. “I use a consultative approach to inform customers about who SICK is and provide them with a better understanding of what we offer,” stated Brock. After the initial sales meeting, Brock and the distributors look at each customer application in detail. From there, they determine ways that SICK solutions can improve customer operations, mainly by determining ways to increase efficiency, reduce scrap or create safer work conditions. Lastly, a joint effort between SICK and the distributor leads to a specific solution that fits the application needs of the customer. According to Brock, many customers know SICK for its reputation as a leader in safety and automatic identification, but often don’t realize the scope of SICK’s portfolio. Part of Brock’s job is to inform customers about the broad range of products SICK offers…from sensors to machine vision solutions to encoders. “In the future, my hope is that customers will view SICK as a leader in a variety of different areas and consider all of our solutions, not just one or two,” indicated Brock. Working with customers on a regular basis, Brock is able to see first-hand just how much his efforts are helping customers. Brock appreciates the feedback he receives from customers who express satisfaction with the entire SICK group, including distributors, inside sales and applications engineers. “Since a lot of different parties are involved throughout the sales process, it’s encouraging to hear such positive feedback about SICK as a whole,” remarked Brock. 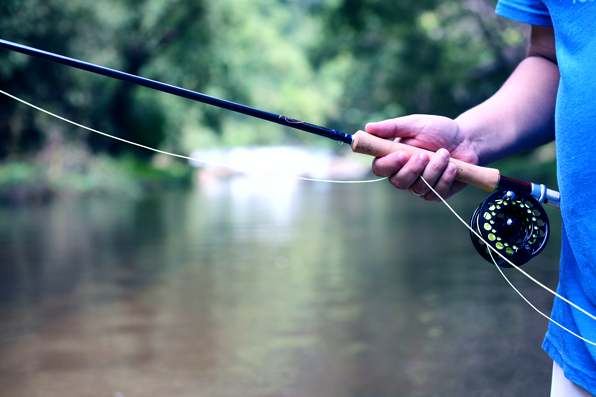 When Brock isn’t flying out to visit customers, he’s enjoying a different type of flying…fly fishing. 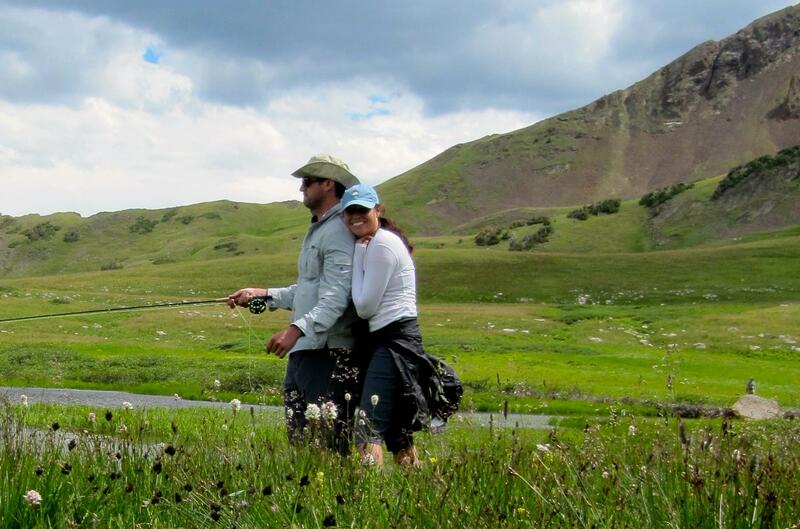 Brock learned to fly fish in the late ’90s when he moved to Colorado for school and has enjoyed it every since. He describes the activity as a combination of backpacking and fishing. “There is a level of complexity involved in it that requires a mix of the right technique and timing,” explained Brock. Aside from fly fishing, Brock spends his free time with family — finding the right balance between work, family and hobbies. To get in touch with Brock directly, you can reach out to him on LinkedIn.